With more than 850,000 children and young people in the UK being diagnosed with a mental health condition, we recognise that both parents and students need help and support from us in terms of students' mental health and wellbeing. 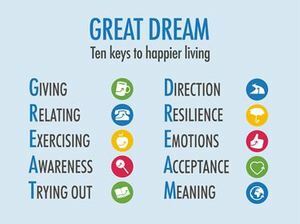 With this in mind, we hope that the resources below will help you, whether you are a student or a parent. The organisations that we have chosen to recommend to you below are self-referral; you can go along whenever suits you and talk to someone who can help. 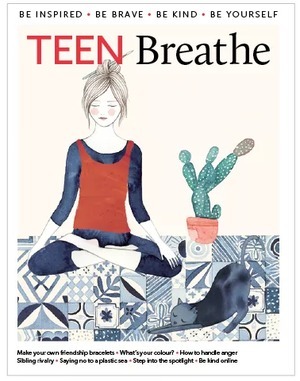 Teen Breathe - this is available online at teenbreathe.co.uk. We will update this section shortly. We hope to be able to recommend a selection of books available to students in our school library.